Kingfisher is a caravan park where children can enjoy the freedom of playing in a safe environment. Our modern “Gold Award” hire caravans are amongst the best self catering Staffordshire has to offer. Looking to Buy? 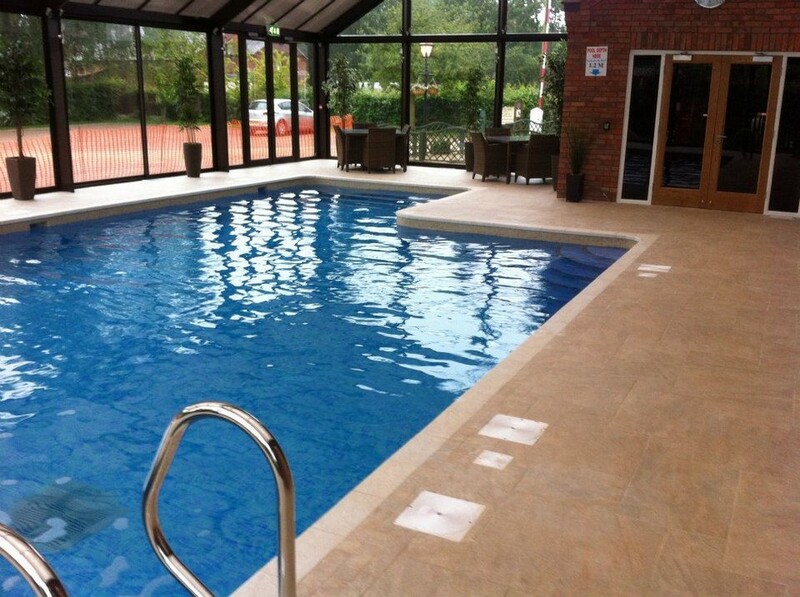 Kingfisher Holiday Park also offers a range of non residential holiday homes for sale. 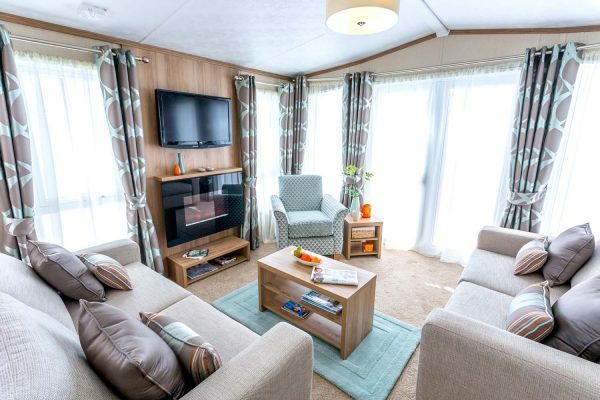 5 Star Graded Holiday Park…. We’re proud to have been awarded a 5 star grading by Enjoy England, our national Tourism Board. On the park we have a new indoor swimming pool, tennis court, crown green bowling, an outdoor play area and a games room for the children, whilst for adults we have free fishing on Fradley Pool. You can also enjoy a stroll around the lakeside walk and Nature Reserve. 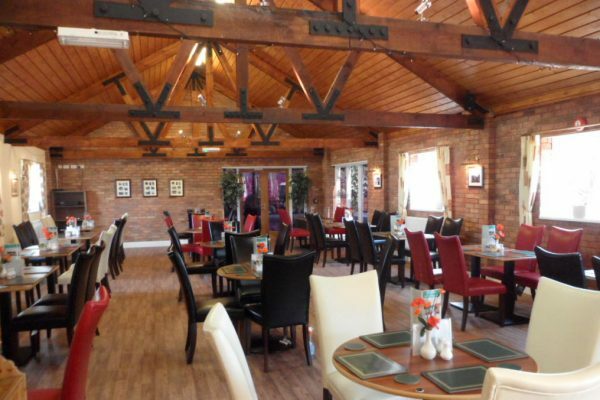 The Swan Inn is situated on the canal bank near the park entrance, whilst the nearby village of Alrewas can cater for your everyday needs with no fewer than 3 pubs, a takeaway as well as other shops. 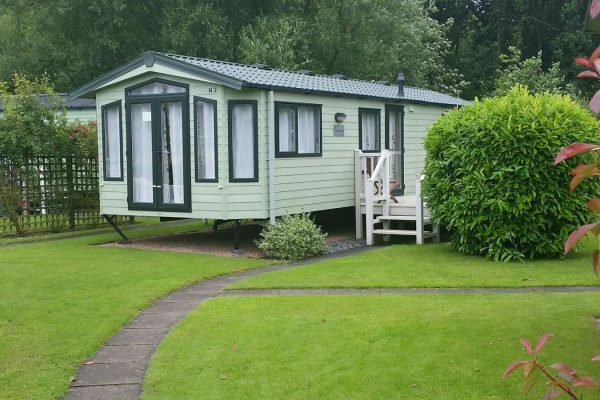 Our modern “Rose Award” hire caravans are amongst the best self catering accommodation Staffordshire has to offer. 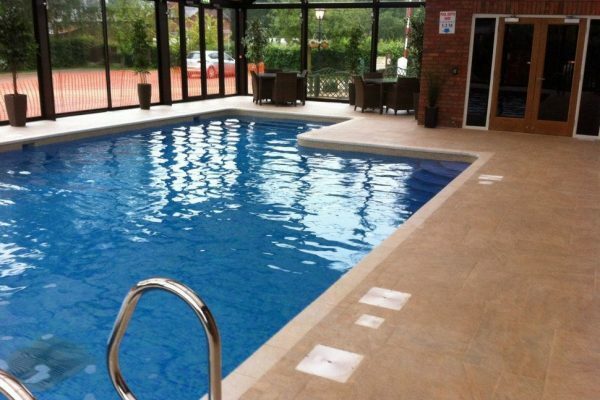 Kingfisher Holiday Park also offers non residential holiday homes for sale. Please visit the Holiday Homes for Sale page for further details. Our newly extended park Cafe offers lovely home made food and snacks. From the A38 Dual Carriageway, take the A513 signposted for Kings Bromley, after 1.8 miles turn left following the sign for Fradley Junction. Follow this road up to – but not over the canal bridge-, and turn right along the canal bank (tarmac road) and we are just past the Swan Inn.